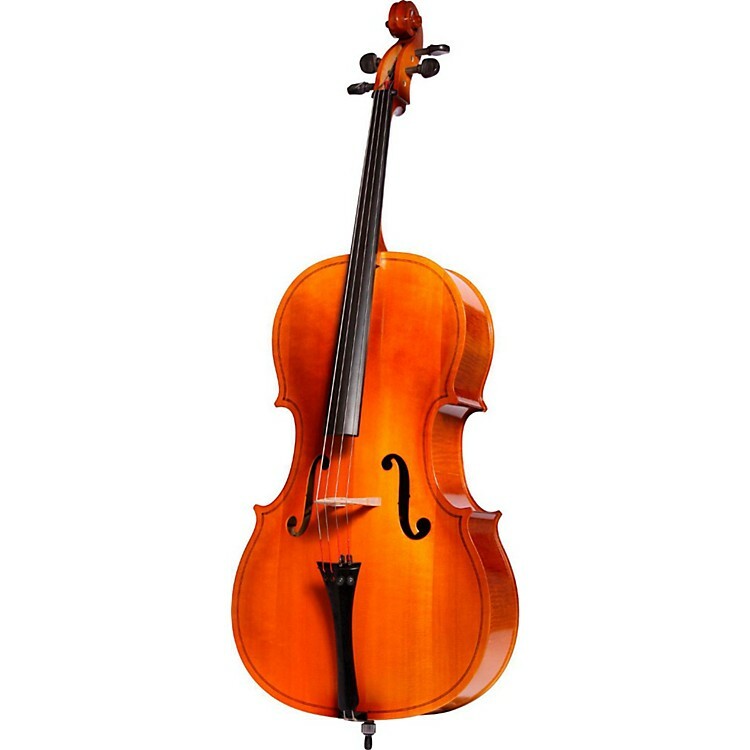 Engelhardt cellos are a favorite among schools for their durable construction. The E120 is no exception and is made with ebony fingerboard, pegs, and tailpiece. Its top is made of select spruce with the back and sides using curly maple. The cello is finished in rich brown varnish and made in the USA.